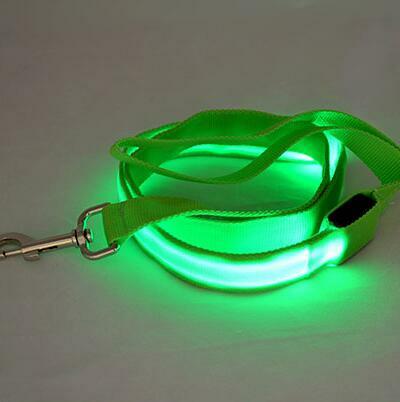 Keeping your best friend safe is always a top priority. 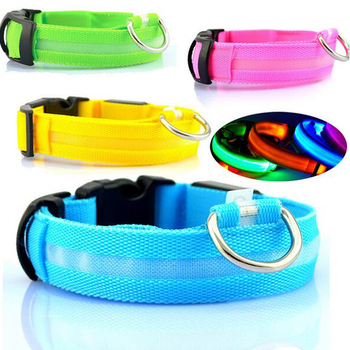 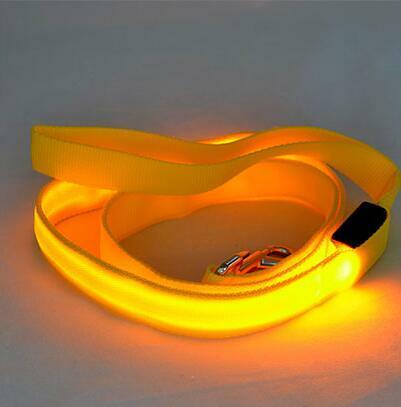 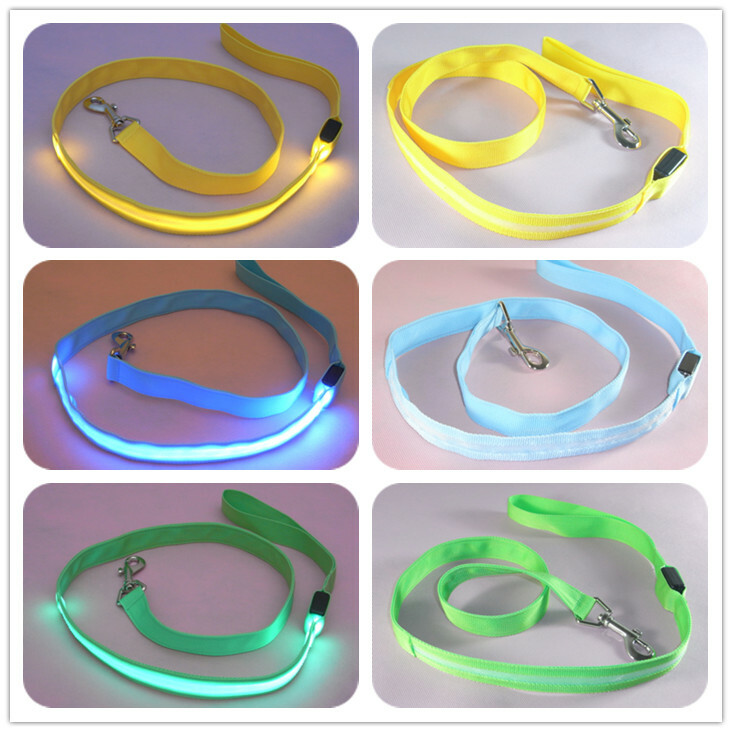 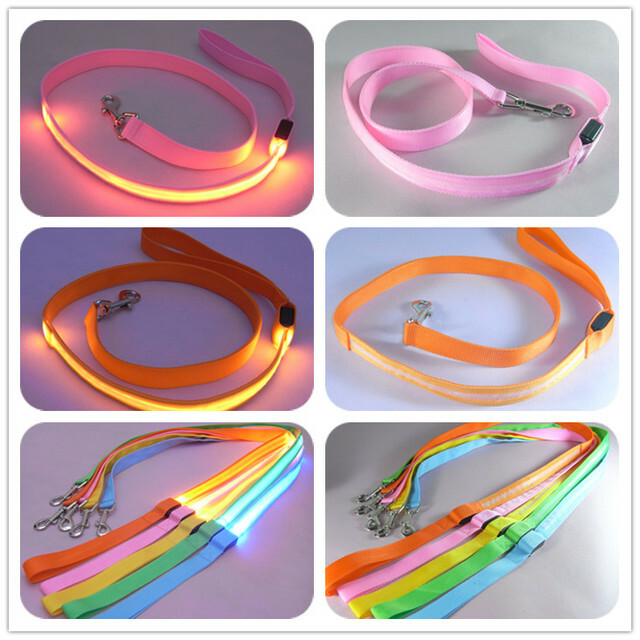 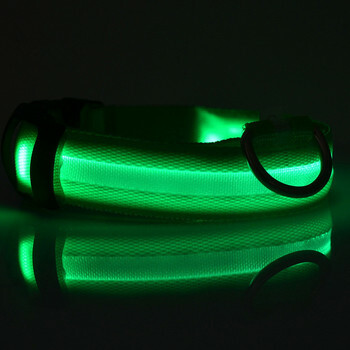 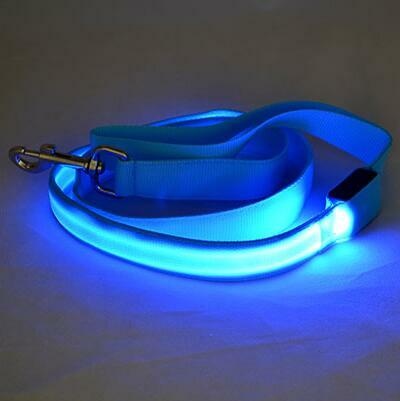 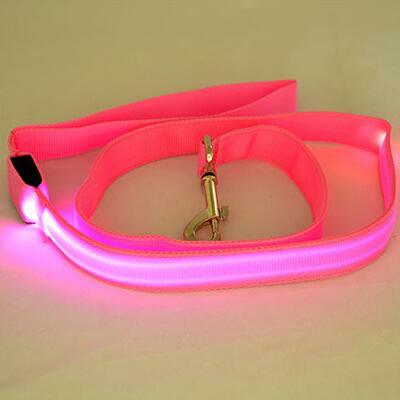 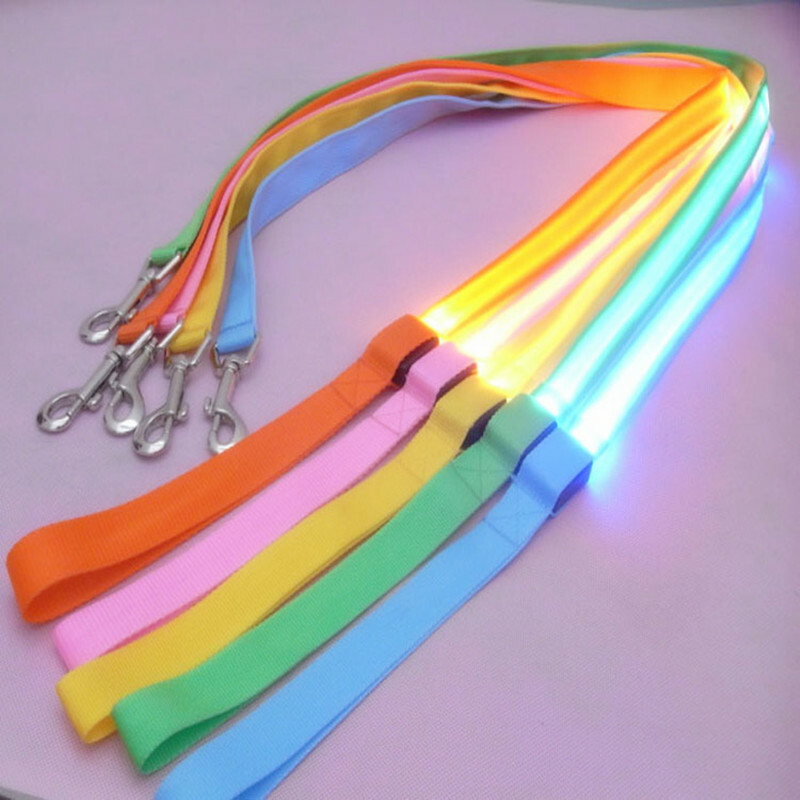 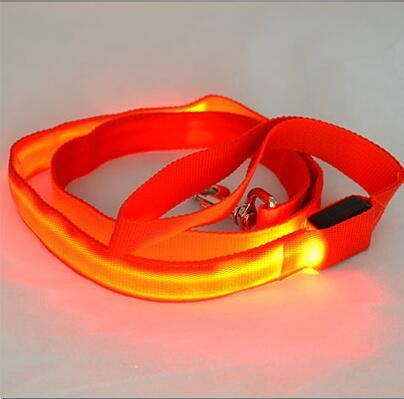 This LED leash will make sure your precious companion stays safe and visible on those night time adventures. 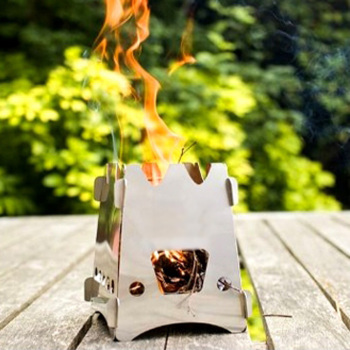 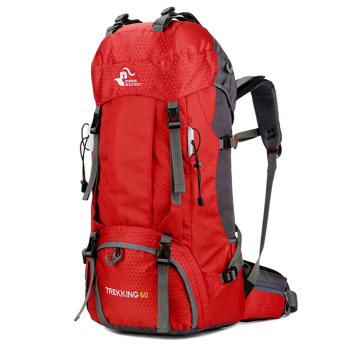 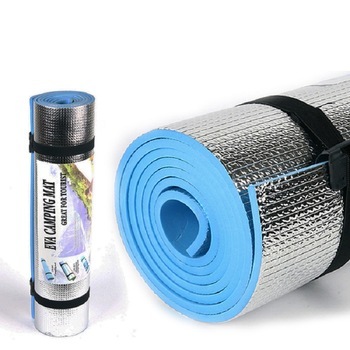 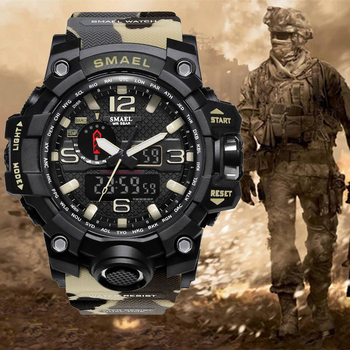 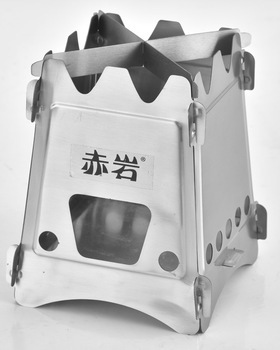 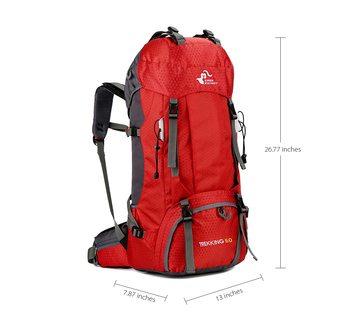 Uses 2 CR2016 batteries and with normal use for walks should give a battery life of about a month.